EMF inductive voltage transformers are of single-phase design and intended for connection between phase and ground in networks with insulated or direct-grounded neutral points. It is being manufactured and delivered since the 1940s. The extremely low core flux density enables the EMF to withstand continuous overvoltages. The oversized core effectively counteracts ferroresonance, both harmonic and sub-harmonic. The unique quartz filling minimizes the quantity of oil and allows a simple and reliable expansion system. 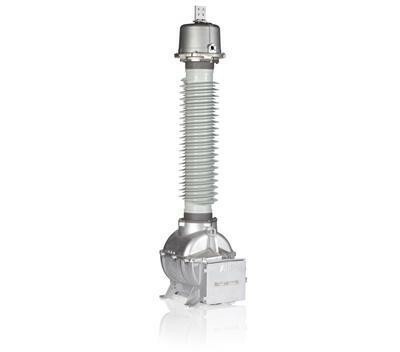 For revenue metering and protection in high voltage networks, the oil-paper insulated voltage transformer EMF is the most sold inductive voltage transformer in the world.